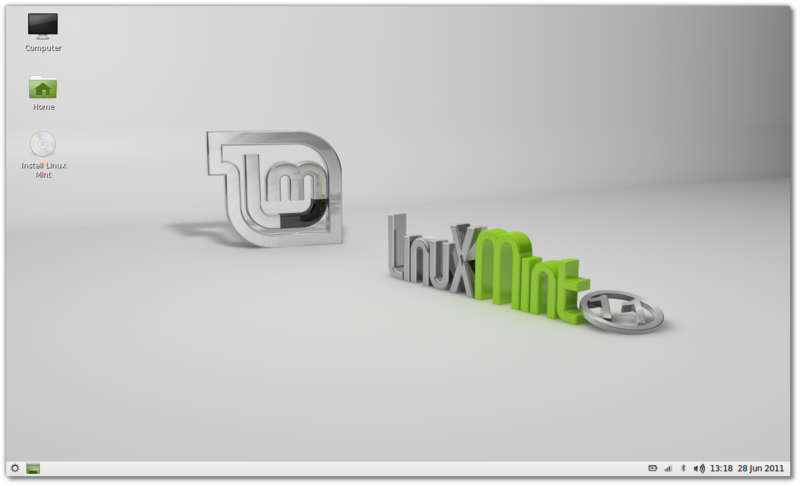 Linux Mint is another derivative of Ubuntu and it comes with almost as many desktop environments as does Ubuntu. The main edition of Linux Mint is offered with GNOME. It also supports other desktop environments, e.g. KDE edition based on Kubuntu, XFCE edition based on Xubuntu, Fluxbox edition based on Ubuntu, LXDE edition based on Lubuntu, etc. They just released version 11 of Linux Mint with LXDE after just about 3 months of their main release, which is based on Ubuntu 11.04. 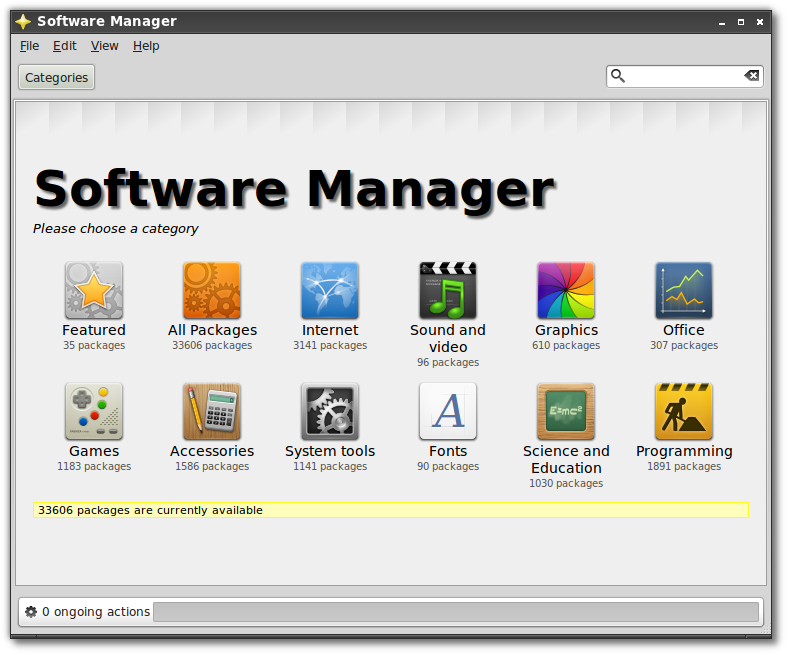 Linux Mint 11 comes with many UI improvements. They now include overlay scrollbars by default as Ubuntu does. 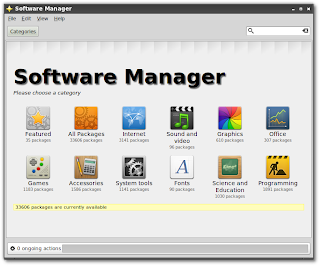 Other changes include a faster Update Manager, revamped Software Manager, a visually appealing and compatibility improved Mint-X theme and more. LXDE is one of the lightest desktop environments, so that makes Linux Mint 11 even more lighter than its normal version, which itself requires a 1GHz CPU and just 512MB of RAM. So, it's granted that you can run the LXDE version on older PCs quite nicely!